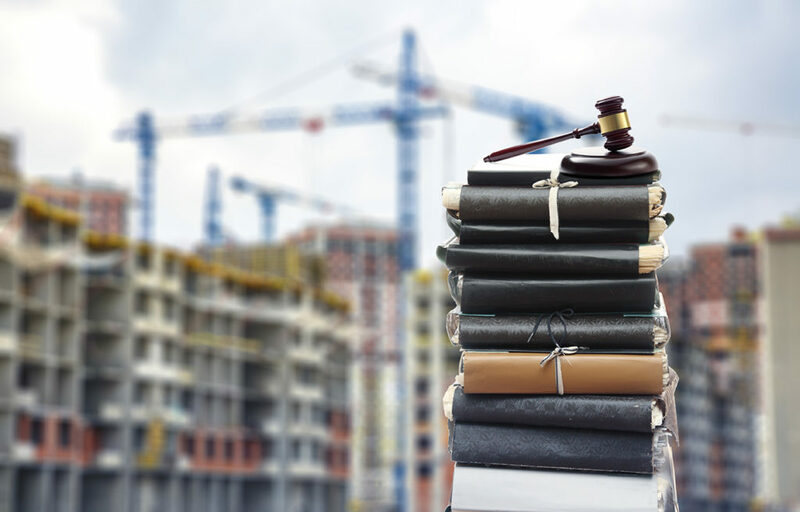 Florida law regarding construction liens can often perplex owners, contractors, managers, suppliers and others when they seek to enforce their rights. Attorneys William Grant, Michael Kelley, Kathleen Krak and Michael Jay Rune, II will provide an overview of some of the construction industry’s best practices and common mistakes to avoid in an upcoming webinar, “Florida Construction Lien Law Essentials: The Good, Bad and Ugly,” hosted by Lorman. Whether you’re an executive, engineer, contractor, lending professional or developer, you will gain insight on the process. Learn how to get your claim off to a good start, identify risks inherent in construction contracts, understand how to avoid traps in lien enforcement and preserve your legal rights. William Grant is Florida board certified in construction law, and a United States Green Building Council LEED® accredited professional. He practices in the area of commercial litigation, and specializes in construction and surety law, and construction lien and bond law. Michael Kelley practices commercial litigation, with a heavy emphasis on construction and design defects; additional experience includes construction contract drafting and negotiations, international and multi-national business transactions. He also has experience in construction financing, construction materials sales, and was a construction laborer and foreman throughout high school and college. Kathleen Krak practices commercial and construction litigation, including related criminal, regulatory, administrative and licensure matters and contract negotiations. She is also currently serving on Florida’s Electrical Contractors’ Licensing Board. Michael Jay Rune II’s practice emphasizes construction litigation, as well as surety and fidelity litigation and insurance law since 1997. In addition to tradition lien and construction disputes, Michael represents clients in crane and partial structural collapse cases throughout the State of Florida. View the agenda and register for the September 16, 2016 webinar here. About Lorman: Lorman Education Services works with top legal and CPA firms to offer virtual continuing education and training for professionals on compliance, regulatory and business topics.